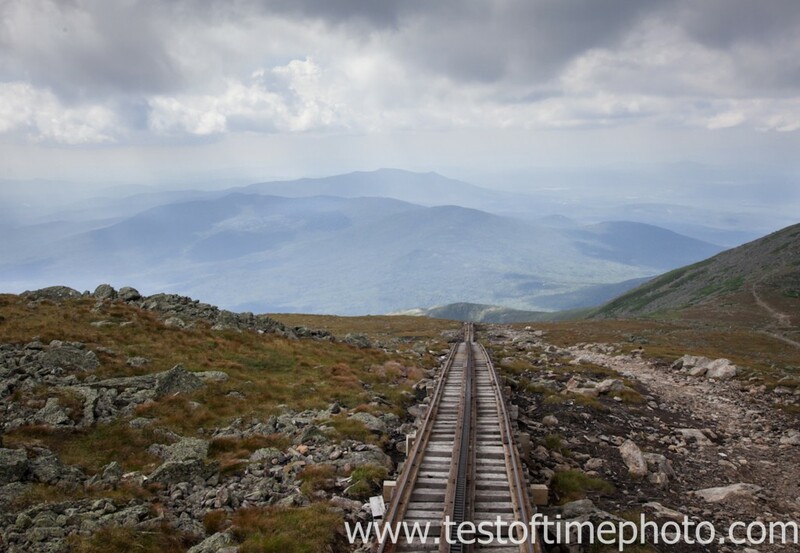 Cog Railway- Mount Washington Observatory Photo Workshop – New Date Added! Test of Time Photography and Photographer Dan Splaine are happy to announce we have sold out the Sept. 10 session of this photography workshop and we will be adding a second date for this workshop on Sept. 11, 2012. This one day photography workshop includes photography instruction, round trip passage on the historic Cog Railway to the Summit of Mount Washington with four hours for field photography. The workshop also includes a guided tour of the Mount Washington Observatory which is rare privilege. Access to this working weather station is restricted, and the tour will be one of the most unique features for this workshop. This workshop presented in partnership with The Cog Railway and The Mount Washington Observatory with Test of Time Photography. Our goal is to give high quality photography education experiences in unique locations and the summit of Mount Washington could not be a better place for our photography event. This workshop will emphasize landscape photography techniques and we could not ask for a more dynamic location. The dramatic terrain , lively weather and lighting that we can encounter during this workshop is as unpredictable as exciting! The potential for creative image making makes this a truly one-of-a-kind photo learning and skill building experience. This photography workshop is one from the program of photography education events presented with photographer Dan Splaine. 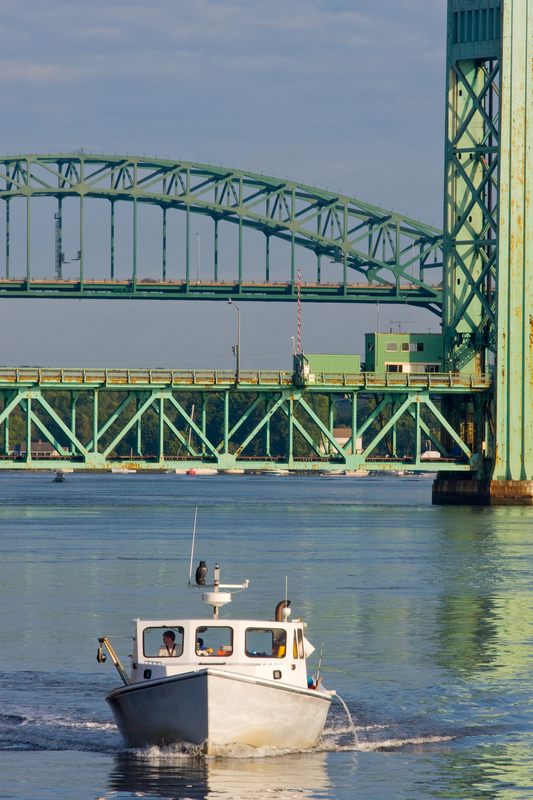 These include digital photography workshops and photographer tours held in locations throughout New England. In the last three years over 1200 photographers have attended on of the events presented by Test of Time Photography with professional photographer Dan Splaine. Our next photography workshop is the WHITE MOUNTAIN PHOTOGRAPHY WEEKEND held on Oct. 13 and 14, 2012 at the Mountain Club on Loon in Lincoln NH. This is the third year we are holding this workshop at this great resort and location for photography. For details and registration CLICK HERE. Do you ever look at the photography in magazine and on websites and think “why does this image look this good”? Are you wondering why your photographs seem to lack the impact that you see in professionally made photographs? Let me first say that if you are asking these questions, if you are thinking critically about your photography – Congratulations! Good photography is thoughtfully conceived and executed. Devoting time looking at other photographers work and finding inspiration and insight in those images is an important way to improve you own photography. Now, I am not suggesting that you mimic or outright rip off the work of other photographers. My advice is to develop your critical eye, to learn how to find the qualities in an image that make it successful. Use that insight to inform your own creative process and approach to image making. How do we define an image as successful? My standard for success is very straightforward: the viewer response. If you make a photo that engages the viewer, which captures their attention and elicits a response, you are successful. If the viewer is distracted by a technical flaw or bored, you’re not. A response can be cognitive – your photo makes them think, emotional it evokes a feeling or perhaps they become engrossed in narrative the story in your photo. Good photography engages the viewer, it captures their attention. Good photography also inspires, entertains and is a catalyst for action. For example the photography of Lewis Hine (1874-1940) who used photography as tool of social reform. His photography directly led to child labor law reforms because of the impact they had on the public awareness of the issue. When you look at photography made by others begin to deconstruct the visual elements and creative techniques employed in its creation. Break down the building blocks, the creative components of the shot. Analyze lighting sources – quality and direction, subject features, composition, optical choices, camera position, color, tone, mood, emotion and all the features of the image. Consider the relationship of these elements and the impression they have on you – the viewer. Use those insights when you make your photography. Identify the elements in your scene and use your critical assessment skills to arrange them in your camera frame. 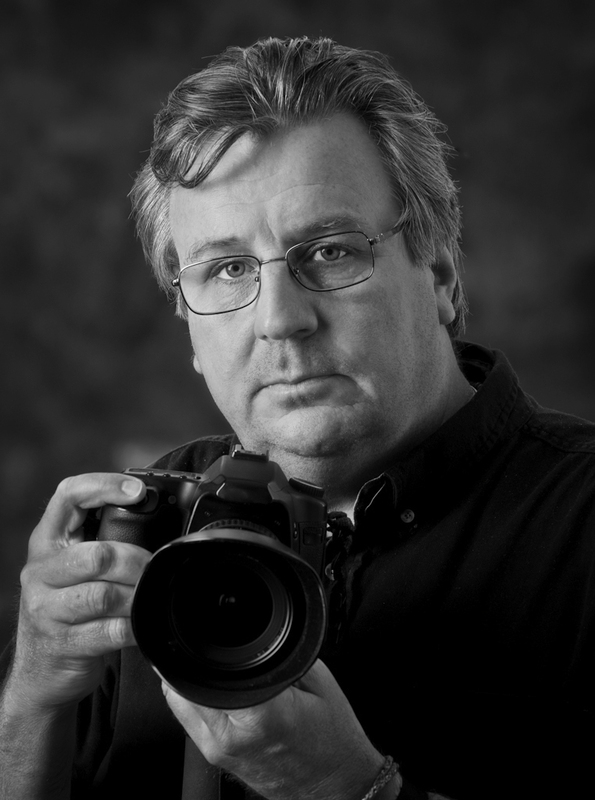 ABOUT the AUTHOR: Photographer Dan Splaine has more than thirty years experience creating original photography for corporations, institutions and individuals. He operates TEST OF TIME PHOTOGRAPHY in Nashua New Hampshire, a commercial photography and corporate assignment photography services company. 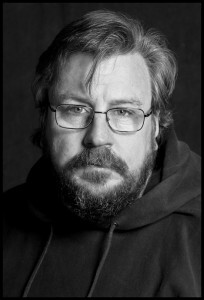 A live action and location photography specialist, he is most noted for his photography of people. His assignments have involved travel to dozens of countries and at locations throughout the United States. ranging from tropical rainforests to the hall of Congress. Dan Splaine is also a photography educator and he presents a program of digital photography workshops and photographer tours. The tours and workshops are held in New England and at international locations. STEAM on SNOW photography trip (Jan. 7th) sold out! I am happy to announce we have had a tremendous response to our photography tour STEAM on SNOW. The trip is sold out! Looking forward to the day in the White Mountains photographing the Conway Scenic Railroad steam engine in the winter landscape. 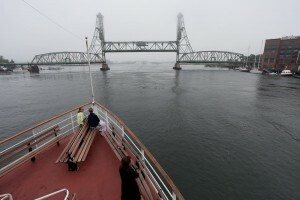 Thanks to NH Tours for the help in organizing leading this photo tour. 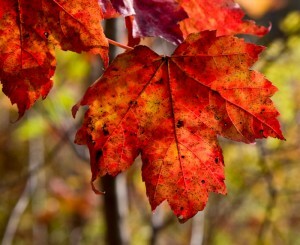 We are getting to the end of summer and it is time to start making plans for the fall. Test of Time photography has posted a schedule of digital photography workshops and photography tours for September and October (2011). This line up includes a range of topics and a few field photography opportunities. Night photography on Boston Harbor to classes on photo composition and a Glamour photography studio class with models are some of the options you have to choose from. In October we are presenting our second annual WHITE MOUNTAIN PHOTOGRAPHER WEEKEND which will be held at the CLUB on LOON MOUNTAIN on the 15th and 16th. This weekend photo workshop organized with the able assistance of NH TOURS and features an expanded program . We are offering a $20 discount to folks who sign up before September 10th. This resort is well-appointed and the location in the heart of the White Mountains is a dream place for photography. Here is a complete list of links and photo workshop titles. Saturday and Sunday October 15-16, 2011 9:30 am Sat. to 2:00 pm on Sun. Please consider attending our class and make sure you pass on this information to the digital photographers you know that may be interested. Often a photographer’s identity can be determined by simply viewing an image. Their personal style is so well-formed that each photograph they create is readily recognized as distinctly their own. Consider the example of Ansel Adams. His images are iconic and if you are not familiar with each photo he made you arguably would know one when you saw it. So how does a beginner photographer develop their own photographic style? The ability to create original photography on a consistent basis requires practice and skill. For those starting to learn photography I suggest two paths to follow on the way to establishing their own unique photographic style. My first suggestion and something I urge photographers of all skill levels is to study the work of other photographers. An examination and understanding of the images created by others will help inform you own perspective. I am not suggesting that you mimic the style of others, rather use their work as inspiration and a source of insight about photographic content, technique and design. In my over 30 year professional photography career I have constantly referred to the work of other photographers to expand my understanding and refine my personal point of view. Other photography provides reference points and a standard for comparison. Apply that reference material to your imagination and intellect to create the photography that illustrates your own unique viewpoint. As you develop your photographic skills learn how to deconstruct the images of others to find the techniques applied in their creation. My second suggestion is to develop a comprehensive understanding of the camera and the photographic options that it provides. Understanding the physical controls and how incremental adjustment will affect your photograph is fundamental to achieving predictable results. Creative control of your photography begins with technical expertise. To make the photography that matches your vision you need to know how to control your camera. Making correct exposure, understanding optical choices and focus control are fundamental photography skills. Once you establish mastery of technique you can then maintain creative control, you can actually begin to shoot and make consistent results. Your own personal photographic style is a product of your imagination and how you process your experiences and impressions. Digital photography requires study and practice to be creatively consistent. That consistency of results builds the the foundation of style. Ansel Adams did not get accidental results; his beautiful photography was the product of exceptional technique and a highly personalized vision. To learn more about digital photography and to learn more about this topic you should consider attending a photography workshop. I offer a full program of digital photography workshops and photography tours for adult photographers. On September 14, 2011 (7 to 9 pm) I am holding the PHOTO COMPOSITION and DESIGN workshop at the TEST of TIME PHOTO studio in Nashua, NH. Please consider attending this or any one of my many digital photo classes. About the Author: Dan Splaine is a professional photographer and photo educator who operates a commercial photography business in Nashua, NH. 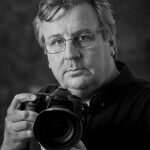 He produces custom, unique images for businesses, institutions and individuals (regionally and nationally) with particular expertise in public relations and location photography. In his thirty plus years photo career he has photographed in dozens of countries and location ranging from rain forests to the halls of congress. He teaches photography workshops at his New Hampshire studio and conducts photography tours in New England and internationally. 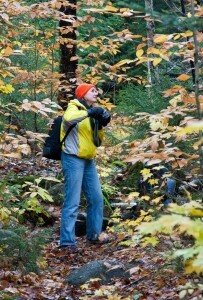 I would like to invite you attend my WHITE MOUNTAIN PHOTOGRAPHY WORKSHOP on the weekend of October 15 and 16, 2011. We are presenting this weekend program with the able assistance of our partner NH TOURS. Join us at the Mountain Club on Loon, a great resort located in the heart of the White Mountains in Lincoln, NH. 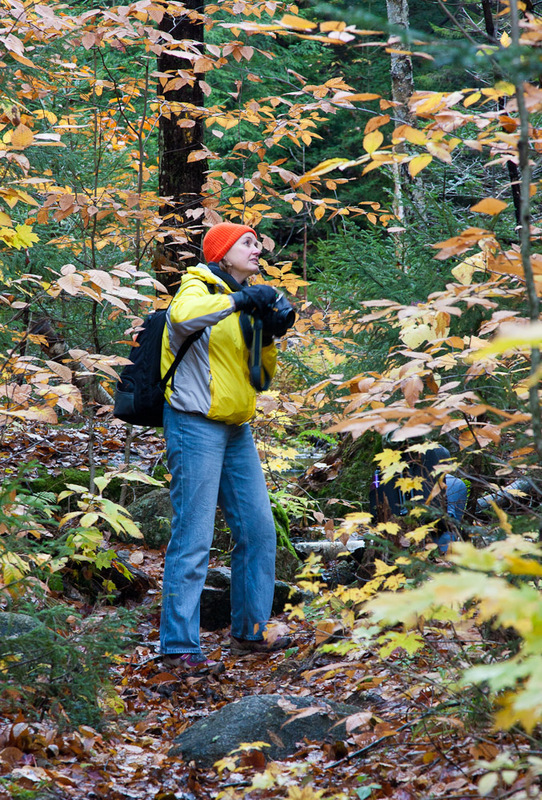 Join us for a weekend of immersing yourself into exploring the White Mountains with your camera. Our package features many items, including photo instruction, a critique session and accommodations at a very comfortable resort. This is our second year for this workshop and we expect it to be very popular. If you have a partner or spouse that is not into photography, you may want to consider bringing them along to enjoy the resort amenities. They can enjoy the spas and nearby shopping while you are happily tramping around the forest. To view a video about the workshop with images from last years event go to the following link. This weekend program is open to adult photographers of all skill levels. It will be a great experience for beginner and advanced photographers alike. The package includes accommodations (one night), photography instruction and handouts, lunch on Saturday, evening photography critique session, a voucher for the Loon Mountain Gondola and of course plenty of photo opportunities. If you have any questions or need further information please contact me at info@testoftimephoto.com. 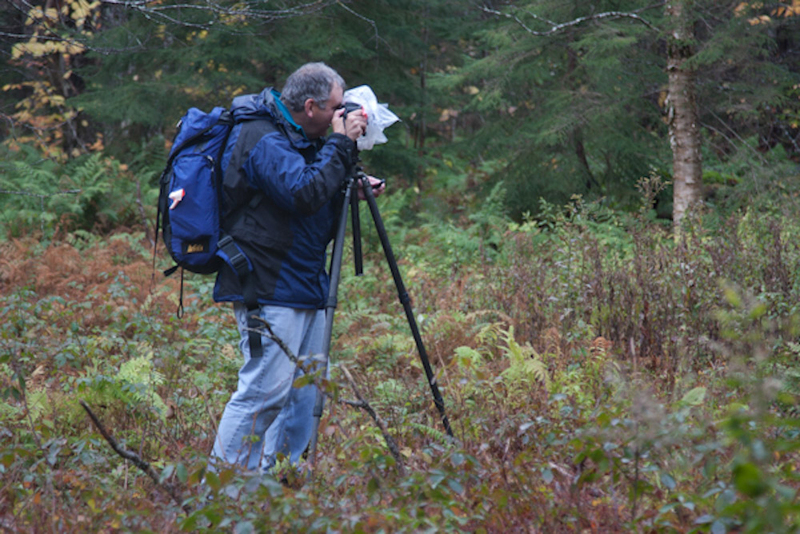 Photographer Dan Splaine and TEST of TIME PHOTOGRAPHY with the able assistance of NH TOURS is presenting a one day workshop for photographers on Saturday July 23rd at the ISLE of SHOALS. This day long excursion to the scenic and historic chain of islands and ledges off the coast of NH and Maine is a photographer’s dream event. The workshop includes round trip passage on the M?V Thomas Laighton, a four-hour stop over on Star Island, photo instruction and box lunch. I was able to preview the location last week and I am excited about the photo potential of this location. I only had a half hour to shoot and was happy with the photography I was able to create. Watch the attached video to examine some of the shots I made. This trip is being offered to adult digital photographers of all skill levels. This is a remarkably beautiful location to visit, with an amazing selection of photography subjects. If you have never been to the Shoals or you want a chance to photograph a truly unique location I would encourage your to attend this workshop. For complete information and to register click here. After July 1 there may be more seats available but they are subject to confirmation by the boat company. Sign up today to confirm your place. Attention photographers who are seeking inspiration! If you are looking for nearby destinations that get your creative energy flowing I have great new guide for you. The State of New Hampshire has added a new itinerary for photographers to their collection cultural tours of the Granite state. The New Hampshire photographer tour guide is posted on the VISITNH.gov website along with food,historical,adventure itineraries for visitors. Great ideas to inspire your travels in New Hampshire! The New Hampshire photography tour breaks the state into seven distinct tourism regions and gives photographic tips for each area. The guide has been illustrated with images from NH photographer including yours truly. 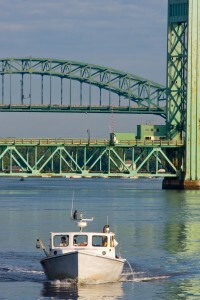 My image of a lobster boat on the Piscataqua river in Portsmouth graces the first page of the downloadable PDF. The seacoast of New Hampshire is an endless source of inspiration for my photography. Maritime environments are dynamic and visually compelling and our little slice of coast in NH is a rich subject. If you want to explore the coats of NH photographically you should consider joining me for my ISLE of SHOALS photography workshop on July 23rd, 2011. To get more information about all of my digital photography workshops and tours go to the TEST of TIME PHOTO website.